Please select your location for the correct price. Your address will be added at the checkout. 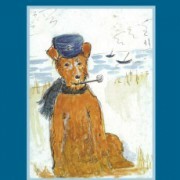 This is a thrilling story about Talula – an Irish Terrier and her great friend Skimpy. 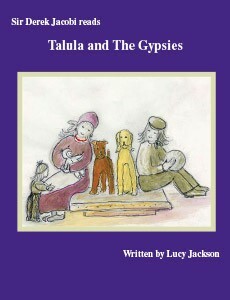 They are stolen from their perfect home in the New Forest and taken to live with the Gypsies in Ireland. Talula’s endearing charm, her zest for life, her courage and loyalty to Skimpy and deep love for Jed makes this an unforgettable and moving tale. 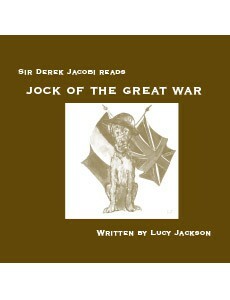 A warm, moving story of an Irish Terrier recruited as a war dog during WWI. 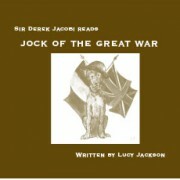 Although fictional, it describes the many useful roles of dogs during wartime. 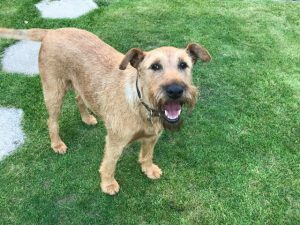 This is the story of Bertie an ‘elderly’ Irish Terrier who lives in a pub on the Norfolk Broads. 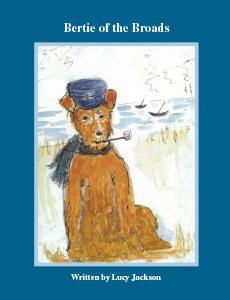 It is a gentle tale, funny and endearing, full of that deep affection we feel for our beloved ‘oldies’.